You guys… I need your help. Drop me a comment with some original ways to start these monthly recaps!! Because I swear the only thing that comes to mind when I sit down to write is, “wow! I can’t believe another month just flew by!” Maybe I’ll just start each month with dad-jokes to prep for the baby? Anyway, drop my your creative ideas because #pregnancybrain (literally my excuse for everything these days). Last month was SUCH a whirlwind! If you caught these episodes (1 and 2) of The Confused Millennial Podcast with Danielle Paige you may remember that she said we’d all feel a big energy shift in September as all the eclipses and retrogrades were moving behind us. She told me specifically, with my chart, that September was going to be the start of things moving *fast* like super fast. She was so right! This month felt like it lasted a week as I moved through all the things!! Anyone else?! Anyway here’s the…. This episode about navigating difficult family dynamics with Al Goldman was probably the realest I’ve ever been about the relationship with my mother. I’ve hinted at it here and there on the blog (like how she didn’t come to my wedding or how I was afraid to have kids because I’d repeat the cycle of abuse the women in my family have perpetrated onto one another). Anyway, long story short, Al and I hopped on to record this episode of the podcast, but ended up recording a second because our family situations were so similar and we were so surprised. I got SO many emails and DMs after that episode about your own stories and tears and it felt so healing for so many of us. If your mom isn’t your best friend, just know, you aren’t alone and definitely give it a listen here. Falling back into a fitness routine! I’ve always been a lover of working out. Then I fell into a rut for a year or so with all of our moves (we moved three times in two years). I took me a long time to get my mojo back, and then I got pregnant and only wanted to sleep during the first trimester. BUT let me tell you, this second trimester business has felt like *magic. * So happy that most of my fears about pregnancy ended up being for nothing! I’ve been back to spinning three times a week and walk every day for about 2 miles. It feels SO good to have the endorphins going again. I notice such a shift in my overall mood. Check out some of my favorite workouts (they’re pregnancy friendly too!) here. Something about moving into fall always makes me think “movie time!” Last month I shared my round up of movies to get you through your quarter life crisis! Bust out the popcorn, pumpkin spice candle, and cozy blankets! Oh and as we head into October, don’t miss my ultimate list of scary and not-so-scary Halloween movies! It’s great to take care of our outsides, but I believe if we want to really feel great, we need to take care of our insides too! I generally eat pretty healthy overall, regardless if I’m pregnant or not, after spending over a decade battling disordered eating habits (you can listen to that journey here). Today, I’m so grateful to have a healthy relationship to food. I was scared that pregnancy would bring back old patterns or habits with all the changes in my body. While those have creeped up here and there, overall it’s inspired me to be healthier. So much is changing in my body right now that I really just want to give myself (and the baby) the best chance of feeling great and being healthy. Last month I shared my healthy eating tips plus what I eat in a day while pregnant! For years I’ve always said mentors are magical unicorns that don’t exist (only I thought the likelihood of a unicorn existing was actually greater than a mentor existing!). Then it hit me like a lightbulb that mentors have been in my life for years. They just didn’t look and act how I thought they *should. * Just like a lot of things I wish I knew about entering the workforce after college, I wish I had this new way of thinking about mentors. It propelled me into some immense gratitude for my journey and how I got to wear I am today! Read all about the insights and unlikely mentors you’ll likely come across in your career here. Probably one of my favorite podcast episodes (I have a bunch though TBH) was with Preston Smiles that I released last month! His name just makes my face smile. His words make my soul smile. It’s a good time with lots of insights and take aways on how to shift into the frequency of love and actually maintain it *realistically. * If you’re looking for something to really light you up and inspire you I highly recommend giving the episode a listen here! 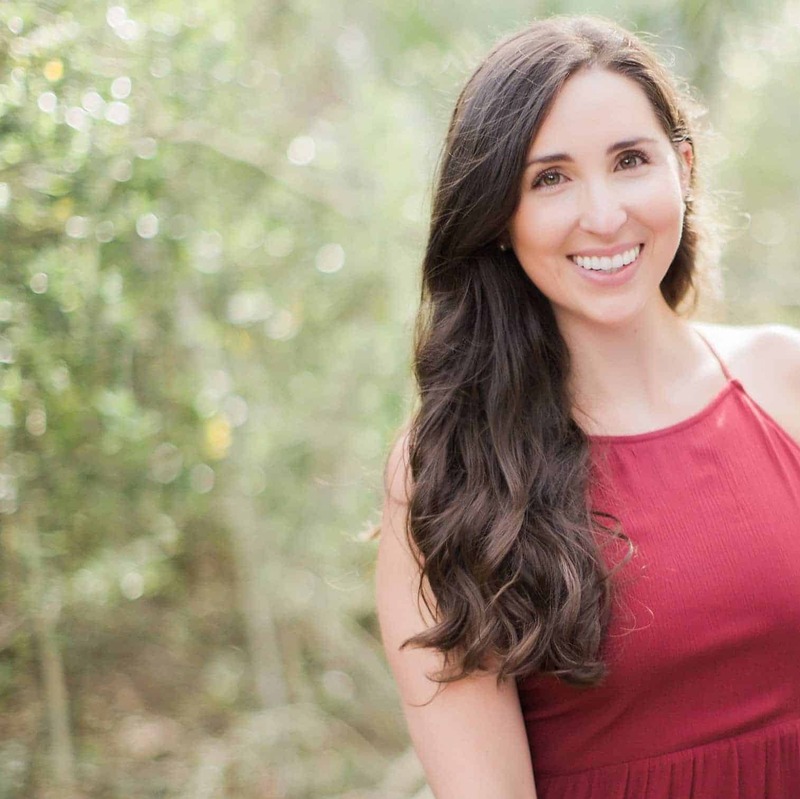 Also, this episode on The Confused Millennial Podcast with Caty Pasternak in this episode of the podcast about manifesting, money, and the divine feminine is great too! So I actually did my no spend challenge when I was 19 and it ended up lasting 2 years!! It completely changed my entire relationship to money and shopping. I finally decided to share about the journey with you all, plus some tips for doing your own no spend challenge [+ why you need one here!]. Answering your questions about student loans! TRUTH: I’ve gotten SO many questions about student loans that I’ve simply avoided over the last couple of years. It’s a topic that’s even felt tricky for me to fully cover. Which is why I loved enlisting the help of my friends at Lexington Law Firm to share their professional advice for this post! We SO many of the questions that you guys submitted! Everything from student loan forgiveness to refinancing and more! Read the top 10 questions about student loans (and answers) here. And that’s it! That’s my September recap! What’d you love about September? What are you looking forward to in October? !